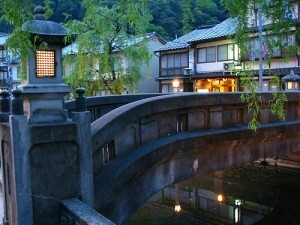 Traditional Japanese spa towns have been changing in recent years. They used to be the places where people heal their bodies and minds by being nature and soaking in spa. 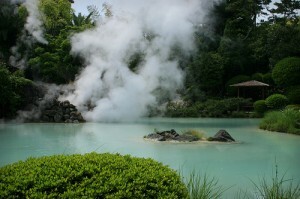 Now, a lot of spa towns feature art event such as concerts, movie or art festivals to gain more visitors. Art heals minds and spa heals bodies, so they work together really well. Because the people of today are mentally exhausted, this movement makes perfect sense.